This year, it's time to level up - and Unlock & Roll! What will happen when you put a dance floor in the middle of Bedok? Will people band together to dance and unlock all delicious food? Come find out! 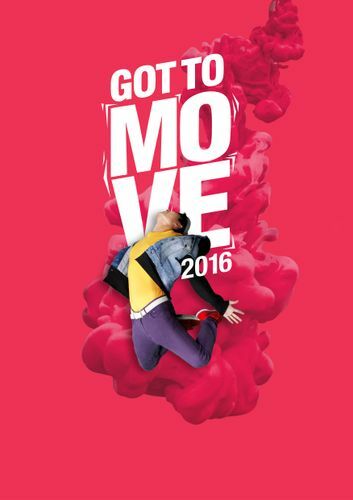 This interactive event hopes to get people moving in a fun and engaging way. Participants will be encouraged to rope in more of their friends in order to unlock more booths and receive more freebies - the thrill of challenges and completing missions aims to foster the community spirit, especially with the event held in the heartlands.